WINCHENDON – Priscilla J. (Adams) Draeger, 80, of 25 Doyle Avenue, died peacefully Monday evening, January 14, 2019 in Wachusett Manor Nursing Home, Gardner, after a long illness. She was born in Southbridge, MA on December 26, 1938, daughter of the late Kenneth and Maria (DiBonaventura) Adams and grew up in Southbridge, Ct and Charlton. A high school graduate, Priscilla lived in Winchendon since 1981. Priscilla had worked as a trade show coordinator for Simplex Time Recorder until her retirement. 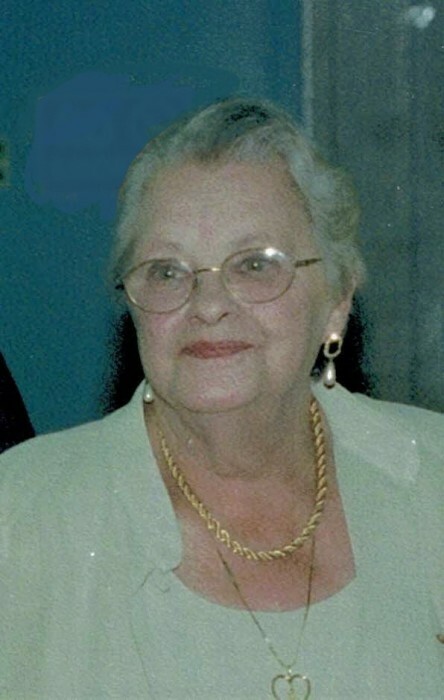 She was a member of Winchendon and Westminster Historical Societies and the CT Society of Genealogists. She was a descendent of the Mayflower and had studied Genealogy Family Research for 45 years. She loved her family and the holidays, birds, wildlife and her flower beds. Her husband of 51 years, Robert L Draeger, died in 2010. She leaves three sons, Kenneth P. Draeger and his wife Jane, Dean C. Draeger and his wife Denise and Eric J. Draeger, all of MA; five grandchildren, Dana C. Draeger, Jeremy R. Draeger, Robert Lee Draeger, Gretchen J. Draeger and Jake A. Draeger; a great grandson, Jackson Lee Draeger and all of her family in Southbridge and CT. Private burial will be held in the spring in Cathedral of the Pines in Rindge, NH.